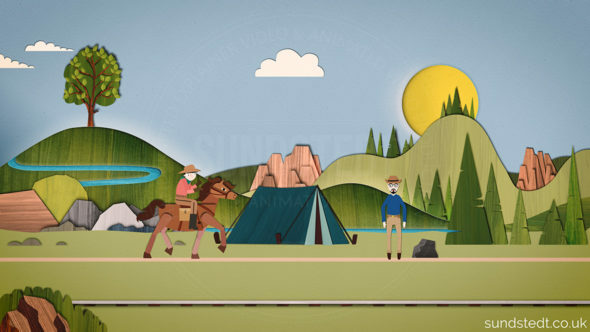 Animated Video Production Studio: Bringing your stories to life using 2D/2.5D animation. Hi, I’m Anders. I’m a Swedish award-winning independent director, animator & illustrator based near the city of Glasgow, Scotland, UK. I create handcrafted premium 2D/2.5D animated videos using different styles & techniques, for a client roster that includes some big names. If you would like to talk about a project, please do get in touch! Click image below to visit our portfolio page! Have you got an idea for an animated video? Get in touch to discuss how we can help you on your next project. ✔ Passionate, high-quality & creativity, on time and within budget. ✔ A small, creative animation studio based near Glasgow, Scotland. ✔ Independent, no ad agency, no retainer, cut out the middleman. ✔ Handcrafted animated videos in unique styles, under one roof. ✔ Premium quality, 100% custom made animated video production. ✔ All videos are designed, directed, animated & illustrated in-house. ✔ Everything is custom made from scratch. No templates or stock. ✔ All the work you see on this site was made by Anders Sundstedt. ✔ Working with international organisations of all sizes and sectors. ✔ 34 film festival nominations & selections. Screened & TV broadcast. 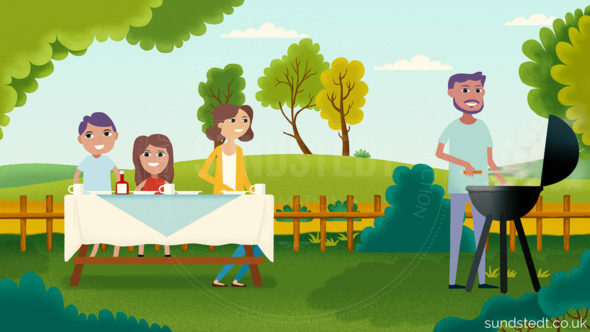 ✔ We handle your animation project from script to final delivery. ✔ Hired by agencies & studios worldwide for their animation projects. ✔ There’s not a whole lot of independent animators out there. We make your story stand out. We do this using our creativity & expertise. We make handcrafted animated videos for agencies, brands, businesses, music videos, apps, corporate animation & any animation production in between. Have you got a story to tell? If you have an idea you’d like to discuss, get in touch! 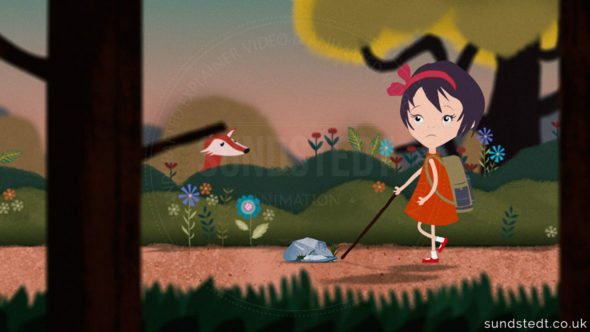 Sundstedt Animation is an award-winning independent animated video production company based near Glasgow, Scotland, specializing in storytelling-driven animation. We create unique, different and original animated video content that gets your message across, including 2D animation & motion graphics. For work samples check out our portfolio of animated videos created in-house in Scotland. We specialise in creating animation for advertising, branded videos, commercials, corporate animations, explainer video, educational videos, whiteboard animations, tutorials videos, animated cartoon marketing videos, business animation, video series, book trailers and animated music video production. While based near Glasgow, Scotland, it is all tied to our Swedish roots. We use traditional and digital techniques to create our beautiful videos. Our clients include corporate, broadcast, startups and anyone that requires our services. We make clever explainer videos for your business: No matter how big or small, we work with a great mix of creativity and carefully crafted animation to help bring your story to life. It’s what we do, every day. Contact us today to discuss your project. Do not overlook the value of SEO on video for your website. Highlight your products, showcase your services, explain your company and introduce new customers through our high impact 60-90 second animated explainer videos for your website, social media and video sites. In our Glasgow animation studio, we specialise in explainer video animation services and we love making carefully crafted awesome video explainers, so let’s make the best animated video together for your company, built to help increase your traffic, leads, customers and results. We know the best-animated web video production tools and techniques to create animated explainer videos to explain the complex. 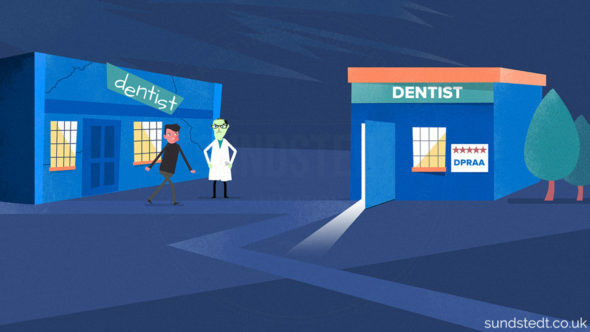 We do some of the most quirky, original and unique explainer videos and animated marketing videos available, from the first call or email to the final delivered video for any mission. Grow your business: As an explainer video company, we love telling a story through beautiful, original and fun animated images. We’re no big animation studio, making it easy for us to manage your project and keep your video production costs lower while producing memorable and unique animated video. We create our awesome animated videos from scratch and each video is 100% custom made. What does this mean? All videos are handcrafted, no drag and drop, no stock illustration, stock characters or templates. Our total customization of every video is time-consuming, but we believe the advantage from our extra level of detail far outweighs using any standard template design. Result: Your animated video will be a 100% unique animated film of superior quality, that explains stuff better, in the blink of an eye. We know how to make explainer videos. We are not only about stylish and cute videos. 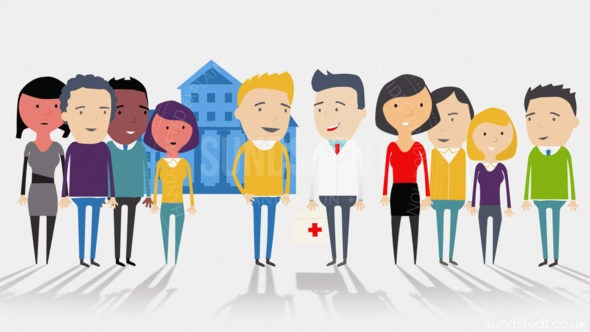 We base our explainer video animation service on our extensive animated web video experience, we understand what’s needed in web videos and can tailor make a variety of styles. We cover all markets with our animation video services, including commercials, animated corporate videos, demo videos, explanation videos, animated film, how to videos, infographics, product marketing animation, motion graphics, medical animation, animated music videos and educational videos, for both small and large companies and agencies. 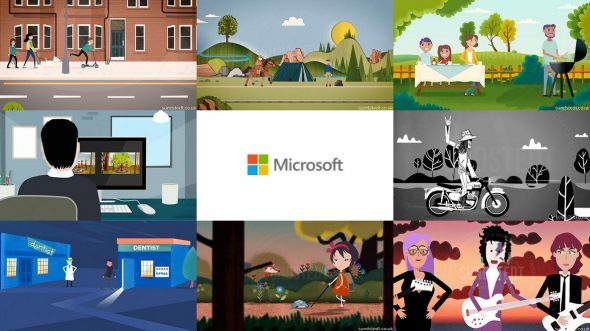 We make animated affordable explainer video, the best whiteboard video animation and videoscribes that drive engagement and capture the attention of the audience long-term for brands including Microsoft, Pfizer, IDF and many more. It gives us satisfaction when clients provide us with their testimonials. Have a look through our client testimonials to see what they say about working with our studio.